Looking to spoil someone this Christmas? Don’t worry, ghd have you covered. Their latest collection of gift sets are absolutely packed with gorgeous goodies, and any one of the four best-selling options would make for a brilliant pamper present. In fact, we’d be hard-pressed to think of a more luxurious gift, and we seriously doubt that there’s anyone out there – style mad or otherwise – who wouldn’t be thrilled to receive one. After all, what could be better than waking up on Christmas morning to find that you’re now the proud owner of a salon-quality styling tool? Picking the right gift set is no mean feat though. There are Golds, Platinums, Curve curling tongs and even Airs to pick from, not to mention a dizzying assortment of different styling brushes, heat mats and accessories… Trying to work out which gift set offers the best bang for your buck is enough to give anyone a headache, and that’s before you start trying to puzzle out things like the difference between Dual and Tri-Zone technology! Every girl’s wish list contains the ghd Gold, and with good reason too: these tried and tested straighteners are one of the hair industry’s most revered styling products, and they’ve got the power to totally transform your look. Their precision-milled ceramic plates heat up in approximately 25 seconds and their contoured edge will let you create anything from sleek, straight hair to an elegant wavy ‘do. It’s the unique Dual-Zone technology that really makes the Gold shine though; using cutting edge heat sensors that are embedded in both styling plates, this marvellous invention is designed to ensure that your straighteners maintain an even 185 degree temperature for the duration of your styling session. For those of us who aren’t tech savvy, this means that the ghd Gold will always give you sleek and smooth hair, without causing any damage. That means no more frizz, brittle hair or faded colors. It also means that ghd Golds will work on every hair type, and that you’ll have the freedom to experiment with any style. Oh, and did we mention the aesthetics? When ghd relaunched the Gold in Feb 2018, they gave it a bit of a facelift: ditching the black and red casing for a sleek, glossy and sophisticated new body. Gold accents pair with matte black curves to create something that oozes luxury, and we think it looks every bit the professional straightener. 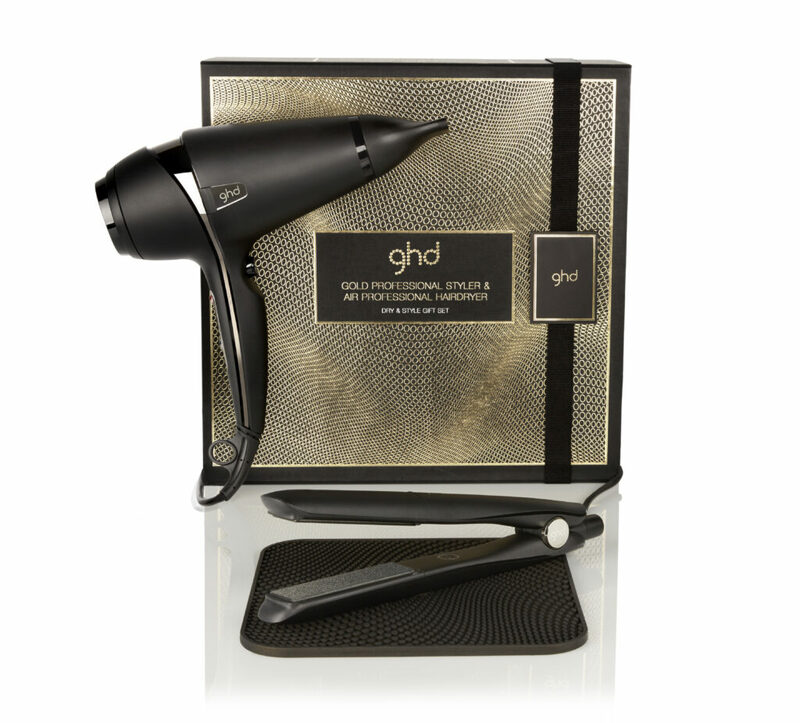 The ghd Gold gift set includes a ghd Gold, alongside a heat resistant bag for easy transport and storage. It also includes sectioning clips and a ghd paddle brush. These little extras are easy to overlook, but they’re actually brilliant products in their own right. The paddle brush is absolutely perfect for brushing out long hair without introducing static, and the sectioning clips are used in Supercuts salons up and down the country. In short, this beautiful little boxed set contains everything they’ll need to achieve salon-quality styles, and we think that makes it an excellent choice of Christmas present. Like the set above, this box set also contains a heat-resistant roll case, styling clips and a salon-quality styling brush. The key difference? 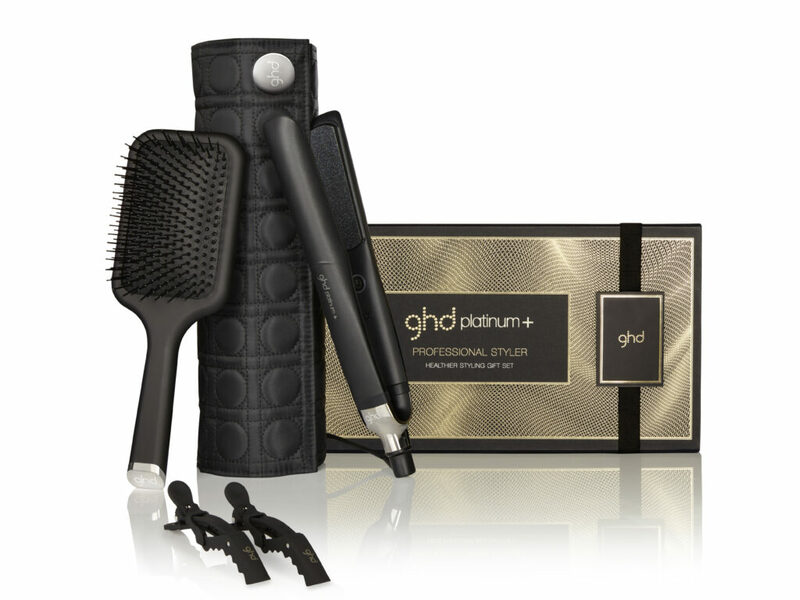 It swaps out the ghd Gold for a brand new Platinum+. Think of the Platinum+ as the Gold’s big sister. It heats up in 20 seconds (instead of 25) it’s advanced heating plates are made of precision-milled ceramic and it has a unique wish-bone hinge that’s designed to prevent your hair from snagging. Better still, it boasts Ultra-Zone technology for intelligent temperature modelling, and it can adjust the heat to ensure that your hair is kept in tip-top condition. A world first in smart styling it even senses the thickness of your hair and then uses a suite of super-advanced microprocessors to alter the temperature accordingly. According to ghd, their new Ultra-Zone technology enables the Platinum+ to provide twice as much color protection, and 20% more shine. Some tests have even shown that it will increase the strength of your hair by up to 70% when compared to other stylers, which is a big deal if you’re trying to maintain glossy, glamorous locks. 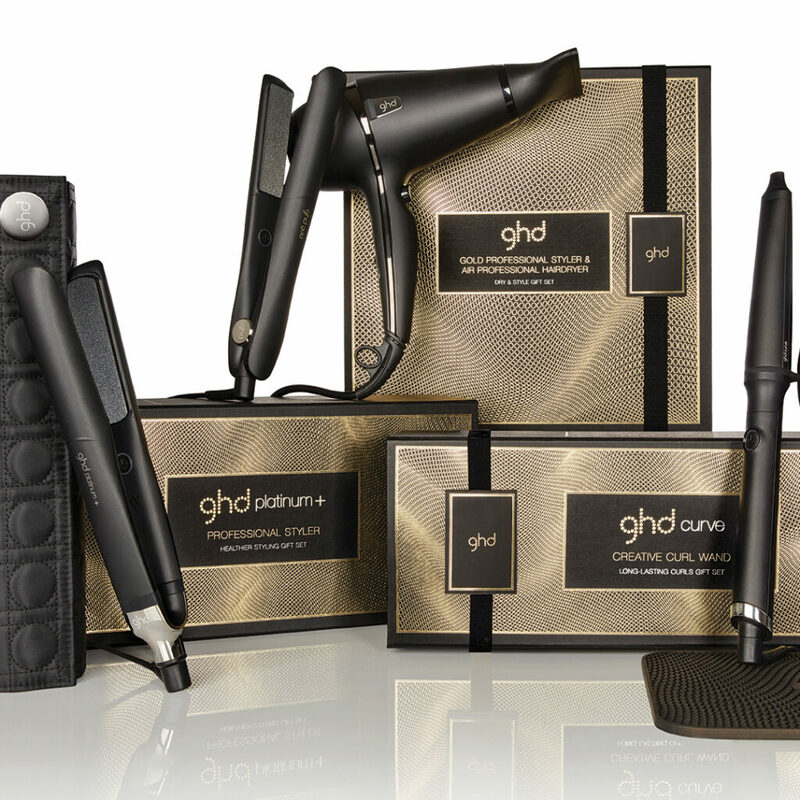 That’s not to say that the Gold is obsolete: It’s still a great choice for everyday styling, and a brilliant little straightener, but if you want to get them the best ghd styling tool on the market then only the Platinum+ gift set will do. The Platinum+ is also a must-have for anyone with coloured, brittle or dry hair, and we do think it’s a great choice for those of us that can’t get out of bed in the morning too; what with its faster heat up time, and more precise styling ability. In fact, it’s pretty much guaranteed to put a smile on anyone’s face, which is why it’s the stand-out item on our ghd Christmas wishlist. Buying for a total glam addict? Give the gift of hollywood glamour with this squeal-inducing collection of salon-quality styling tools. 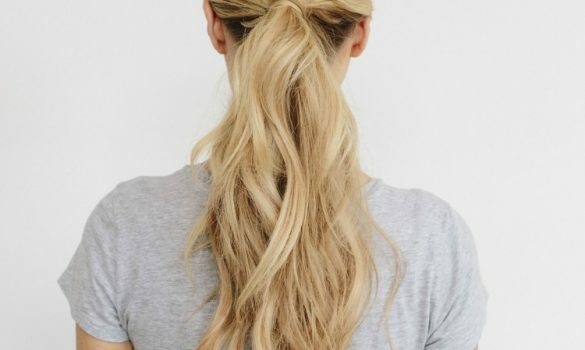 Alongside an oval styling brush and some super-useful sectioning clips, you’ll find one of the best curling tongs money can buy. 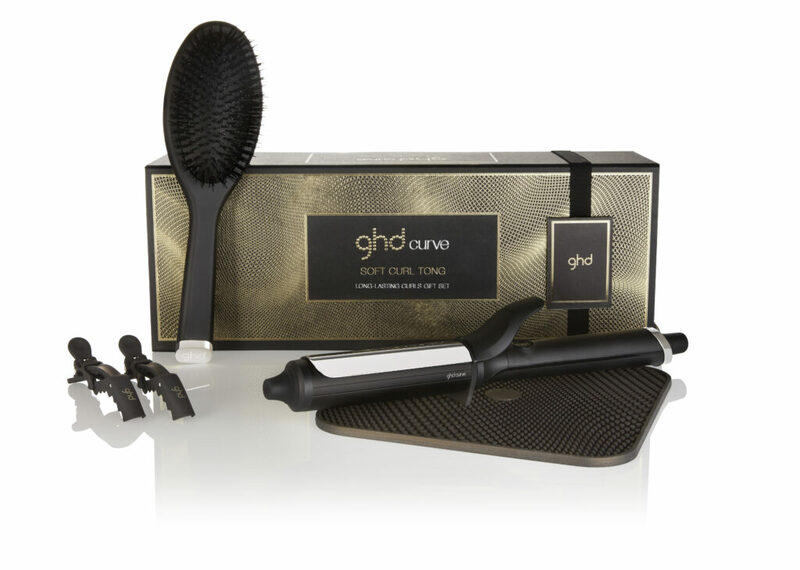 This genius piece of kit is packed with the same predictive technologies that make ghd straighteners such a joy to use, and its inbuilt heat sensors constantly monitor your hair to ensure that its always at the right temperature. Coupled with the styling brush and clips, it provides everything you need to create soft waves, loose curls or even ringlets – making it the perfect gift for anyone that likes to change up their style now and then. It’s also got a two year warranty so you know you’ll be buying them something that will go the distance. Know what’s better than a pair of salon-quality hair straighteners? The same straighteners plus a high-performance hair dryer from one of the industry’s biggest brands. This fantastic gift set is an unbeatable indulgence, and it’ll provide them with everything they need to make their very own at-home salon. It’s a brilliant piece of kit, with the unique ability to maintain an even 185 degree temperature for the duration of your styling session. It’s even better when it’s used in conjunction with the Air though. This revolutionary hairdryer is jam-packed with the intelligent technology that’s made ghd one of the industry’s most trusted brands, and it’s also got a high-performance, 2100kw motor which means you can expect it to perform exactly like the hair dryer your stylist uses. More importantly, it’s one of the few hair dryers that can dry hair without, well, drying it out. This is because its high-powered motor produces a lot of air flow, which means that it can dry hair in less time, without relying on an excessive amount of heat to get the job done. In conjunction with the ghd Gold, the Air will let your loved one create a truly professional finish, and it’ll also unlock a whole new world of styling options. Better still, it’ll keep their hair healthy and eliminate problems with dryness and heat damage. So, if you’re looking to pull out all the stops and buy them something that’s truly unforgettable, this is the one for you! Trust us, we know the feeling! When it comes to ghd’s you want to make sure you’re picking the right pair. They’re a real investment and the stakes are even higher when you’re buying for someone else. If you want to read more about the individual products in the ghd range, you might find our ghd Buying Guide useful. 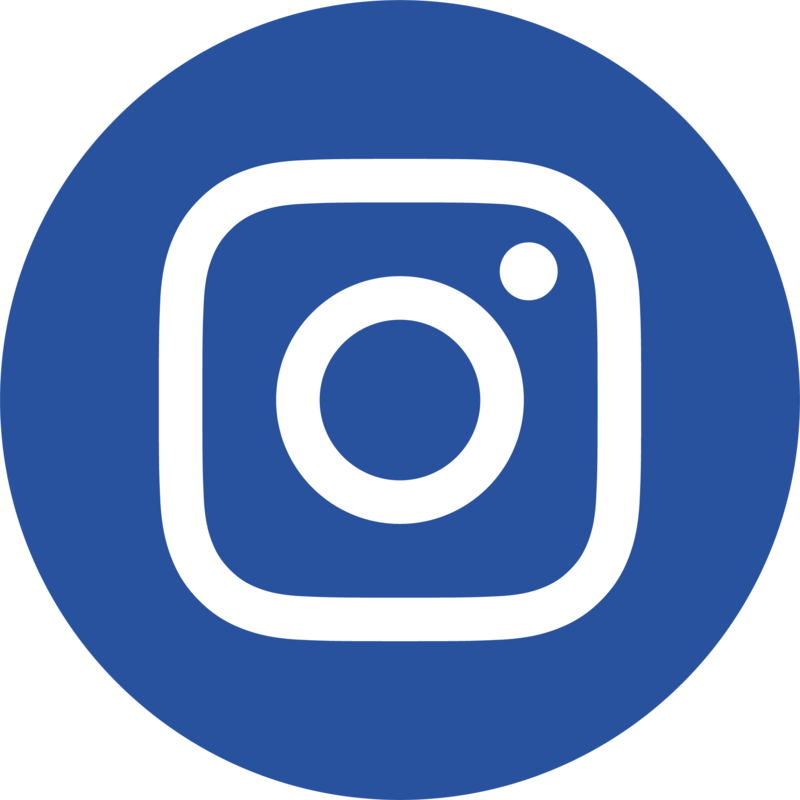 Alternatively, you can browse more ghds here, although we’re still convinced the best possible options are right here on this page! 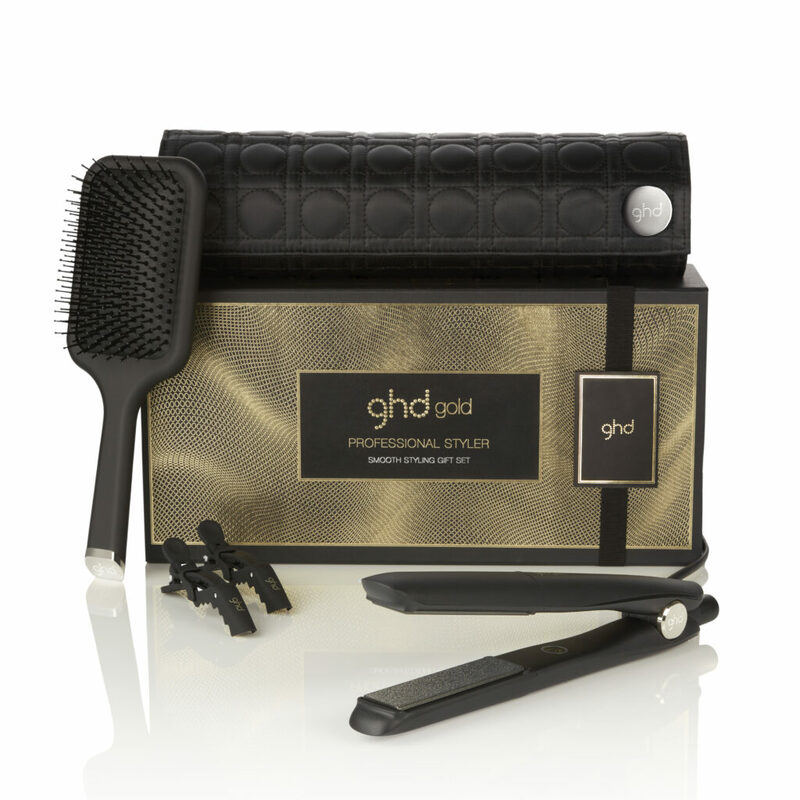 Found the perfect ghd gift for a special someone? Share your loved one’s face when they open their present using the hashtag #supercutsuk and we’ll feature our fav!